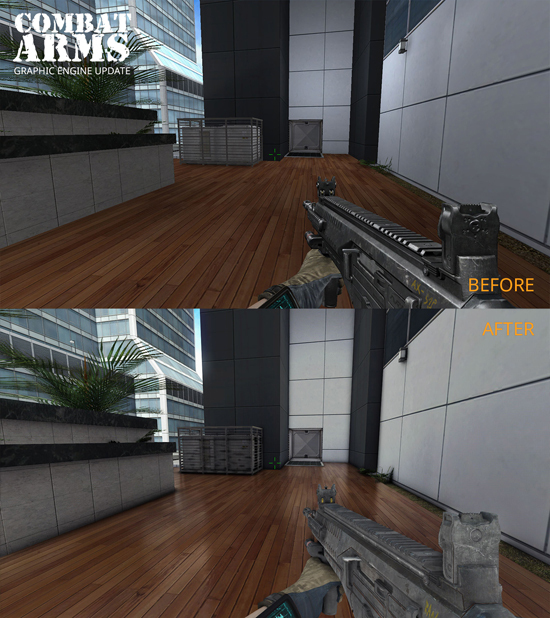 New update brings a powerful Graphics Engine, followed by UI/UX and Matchmaking revamp. 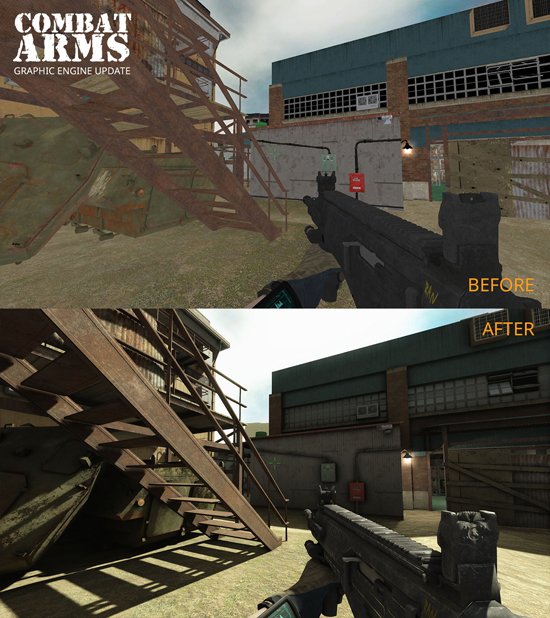 Operation Janus Beta begins with the overhaul of the original LithTech Jupiter engine, which now supports advanced graphical features comparable to modern game engines. 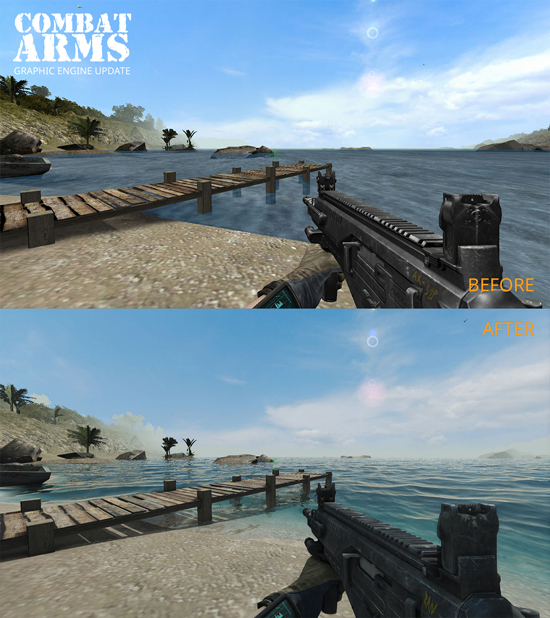 Players will eventually have the option of either selecting the original or updated engine, whilst allowing players with different graphics setting to play on the same server. Early 2017 will see the second part of Operation Janus with the implementation of the UI/UX and Matchmaking updates. The User Interface will be even easier to navigate with the aspect ratio, changing from 4:3 to 16:9, games being accessible in just two clicks, and users being able to customise their own shortcuts to suit their personal taste. To conclude this evolution process, players will then enjoy a brand new matchmaking system, which provides them with a balanced gameplay experience by matching them with players of a similar skill level. Beta key distribution for the first phase of Operation Janus started today, allowing selected players to test the improved engine. 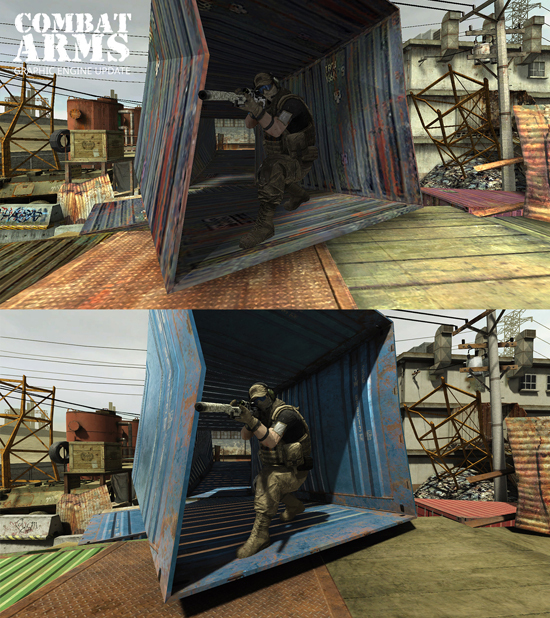 Players can connect with the Combat Arms team through the official website, forums and social media, for a chance to grab one of the most-wanted access keys.